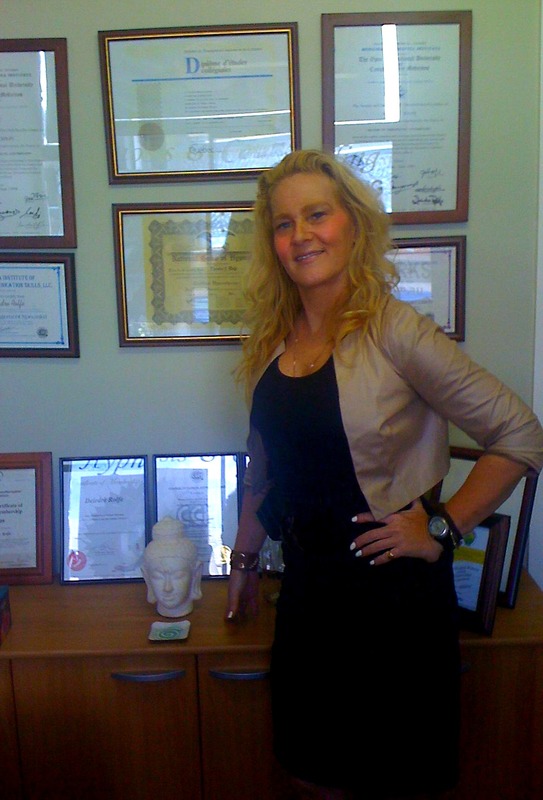 Hi, welcome to my daily blog.I am a Clinical Hypnotherapist and Counsellor originally from Canada now living in Australia.I have over 20 years of professional experience utilizing Clinical Hypnosis, NLP, Mindtools, Part’s therapy, Aversion therapies and holistic therapies to treat the “individual”.Ive always had a passion and intrigue into the psyche of people, how they think, why they think the way they do and how I can help them find those tools within to create incredible fast change and powerful outcomes. It amazes me how powerful we as humans are yet equally so unaware of how to utilize these incredible inner resources we posess.Another thing I find fascinating is the process of change…and how we can take years to change or create a shift in seconds…depending on a few very simple things 1) Decision 2) just do it.Most things seem so complicated when in reality there is often a very simple formula. Hypnosis, the mind and human behavior is my passion and I LOVE what I do. This blog is my dedication to you, for me to share and to take what I do to another level.I’m not here to hard sell you and I will tell you however that I do offer my website and details, as a means to promote my business simply because I still have to make a living…but this is not the purpose.I offer my opinions, insights gained from over 20 years of working with all types of people and situations, I offer tests you can take and anything I think may be of use. Pleaser respect the Laws of karma and recognize my work by giving me credit if you choose to you my articles. I love feedback and appreciate all the talented people out there and your willingness to share as “The teacher is student and the student is teacher” I hope you enjoy my sharings. Please share my articles or site with friends as I appreciate “paying it forward” and know I will do the same.